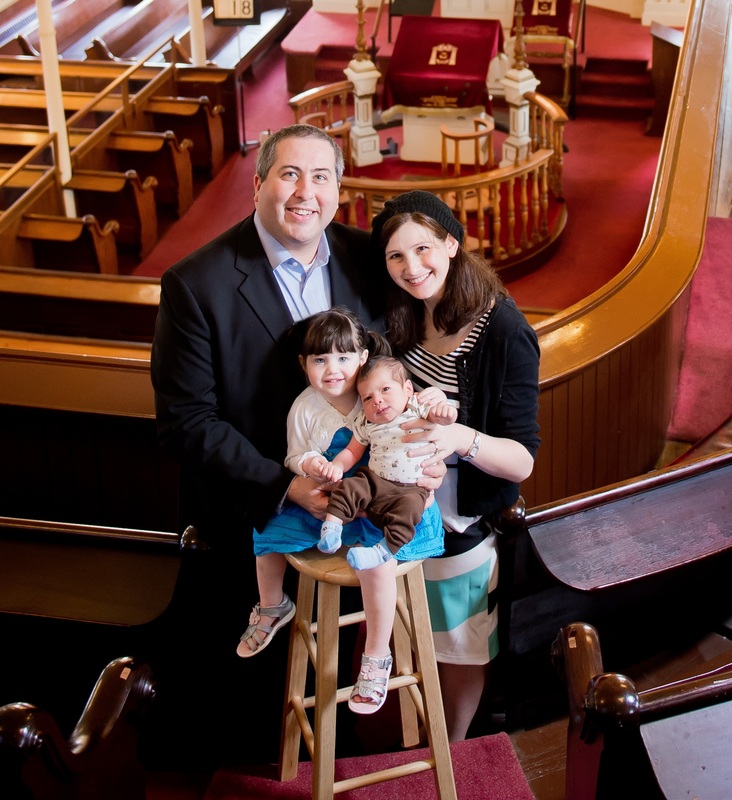 Rabbi Etan Mintz is honored and excited to be spearheading the revitalization of Baltimore’s oldest and continually active synagogue, B’nai Israel: The Downtown Synagogue. A vibrant and historic congregation near Baltimore's Inner Harbor, the shul is also now home to Baltimore's fastest growing young adult and empty-nester communities. Rav Etan is especially proud of B'nai's warm and inclusive nature, as well as its open, diverse and eclectic atmosphere. Rav Etan lectures widely throughout the Baltimore community. He is active in community affairs, serving on the Executive Committee of Historic Jonestown, Inc., and various Associated Jewish Federation’s foundations and commissions. Rav Etan served for five years as Associate Rabbi at the Hebrew Institute of Riverdale. He also taught Jewish thought, text and practice at the Charles E. Smith Jewish Day School in Rockville, Maryland, and has served as a summer rabbi at The Hampton Synagogue in Westhampton Beach, NY. He received his pastoral counseling training through a year-long chaplain residency program at the University of Virginia Health System, where he counseled individuals of all faiths in times of crisis. Rav Etan is a senior rabbinic fellow of the Shalom Hartman Institute, and a long time group leader with the American Jewish World Service. Some of his fondest and earliest rabbinical experiences have included leading Passover seders in the Former Soviet Union and High Holiday services at Rashi’s shul in Worms, Germany. He studied for two years at Yeshivat Sha’alvim in Israel, and received rabbinic ordination from Yeshiva University's Rabbi Isaac Elchanan Theological Seminary. He also holds a Masters Degree in Jewish Philosophy and Mysticism from the Bernard Revel Graduate School, and an M.P.A. from the Kennedy School at Harvard University. Rav Etan is married to Dr. Tammy Mintz, a clinical and school psychologist, and they are proud parents of Ilana, Shlomo, Noam and Abby. To contact Rav Etan, please e-mail rabbietanmintz@gmail.com or call 410-732-5454.